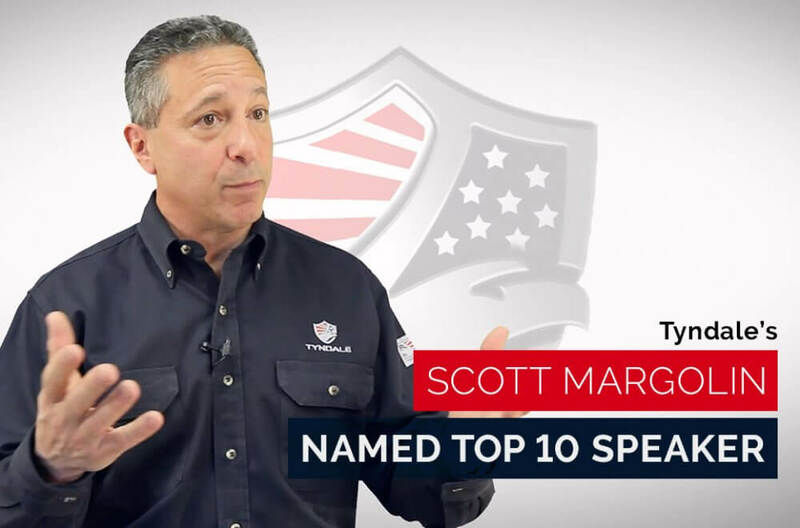 In a survey of those who attended the 2017 National Safety Council Congress and Expo, Tyndale Vice President of Technical, Scott Margolin, was rated as one of the Top 10 speakers at the event. Scott presented two sessions, I Should be Dead: Stories and Lessons from the Edge, and Emerging Trends Driving the Future of AR and FR Clothing Programs. 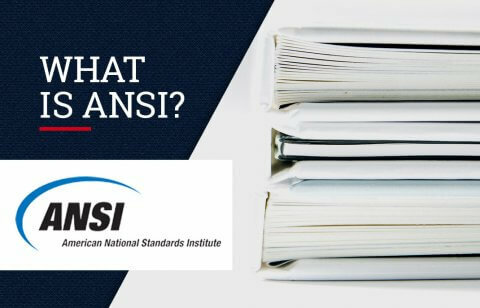 Scott will be returning to the NSC Congress & Expo in October 2018 to reprise these topics, updated to reflect the latest, most up-to-date trends and information. Scott has honed his speaking skills over 30+ years, traveling the world presenting on topics related to flash fire, arc flash, combustible dust, and other thermal hazards. 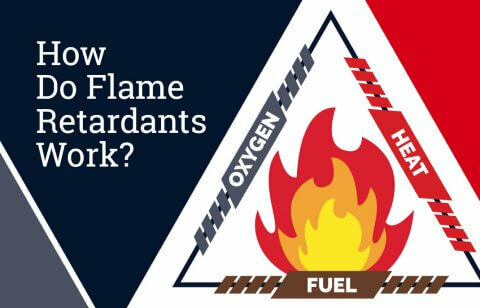 He has conducted or observed over 4,000 flash fires and more than 1,900 electric arcs at laboratories in the United States, Canada, South America and Europe. Scott has authored dozens of technical articles and white papers, given over a thousand presentations, and has served as a subject matter expert (SME) to OSHA, NFPA, NJATC, ASSE, NECA and others. In his I Should be Dead session, Scott mines his personal history of diving with sharks (including Great Whites), interacting on foot with lions, elephants, crocs and other African megafauna, bungee jumping, mountain climbing and more to illustrate the best way to approach hazardous situations safely, and come away alive and unharmed. But what happens when something does go wrong? Find out how Scott prepares for the worst case scenario. The “lessons learned” are directly relevant to industrial safety and PPE. Scott’s Emerging Trends session highlights the newest developments in the fast-changing arc rated and flame resistant clothing industry. 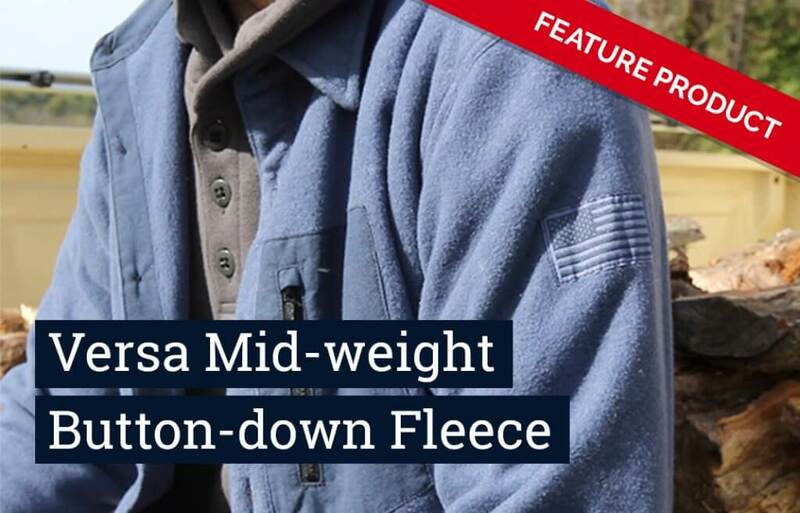 From fibers to fabrics to design features, today’s AR/FR clothing manufacturers never stop looking for new ways to make workers more comfortable, stylish and safe. Scott spends a good part of his life tracking those changes and helping you understand their significance and how – or if – they fit into your FR clothing program. In his role at Tyndale, Scott is available to consult with customers on all technical matters related to keeping workers safe in the face of thermal hazards. His expertise is a valuable benefit available to all Tyndale customers. When presenting in public, Scott works hard to develop valuable content and to present it in a compelling manner. The results of the NSC rating is a tribute to his success. Don’t miss your opportunity to see Top 10 speaker, Scott Margolin in Houston this fall at the 2018 NSC Congress and Expo.